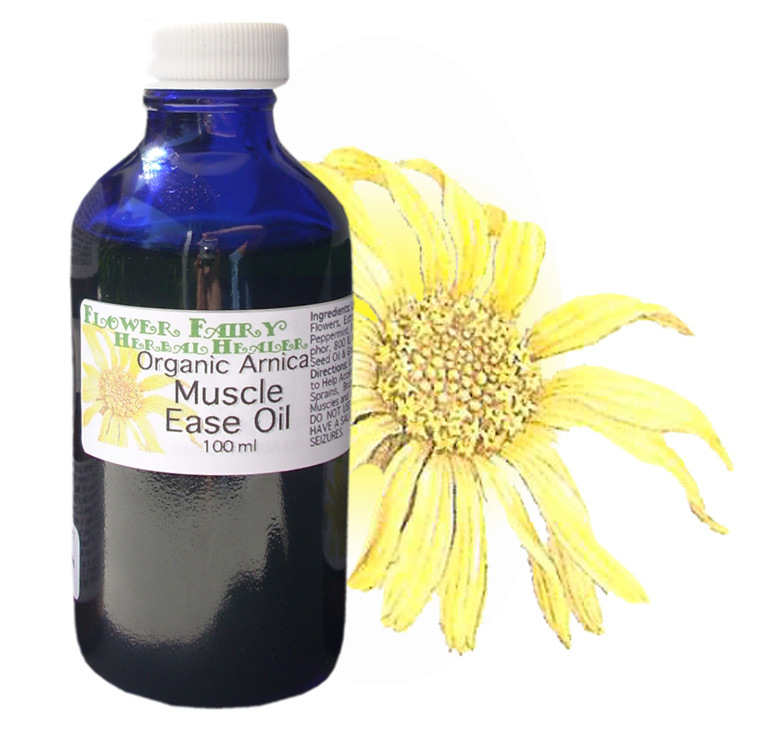 Ingredients: Local, handpicked, organic, Arnica Montana flowers, Comfrey Root & Leaf, Extra Virgin Olive Oil, Sunflower Oil, Natural Vitamin E & Jojoba Oil & 100% certified organic, natural, fair-trade, pure & natural essential oil of Eucalyptus, Peppermint, Rosemary, Wintergreen and Camphor. Cautions: Avoid peppermint essential oil during pregnancy or nursing, due to the fact it can stop milk flow & bring on menstrual flow. These essential oils may irritate the skin of individuals with sensitive skin. Do not use products like this which contain peppermint if you have high blood pressure. Caution: Avoid rosemary essential oil if you are an individual with seizure disorders. Avoid with salicylic allergy. Avoid eyes. Avoid using on delicate fabrics like silks or satin due to it’s essential oil content.